SAN JOSE, Calif. -- A San Jose restaurant linked to an outbreak of an infectious bacterial disease that sickened nearly 200 people has been cleared to reopen, Santa Clara County health officials said today. 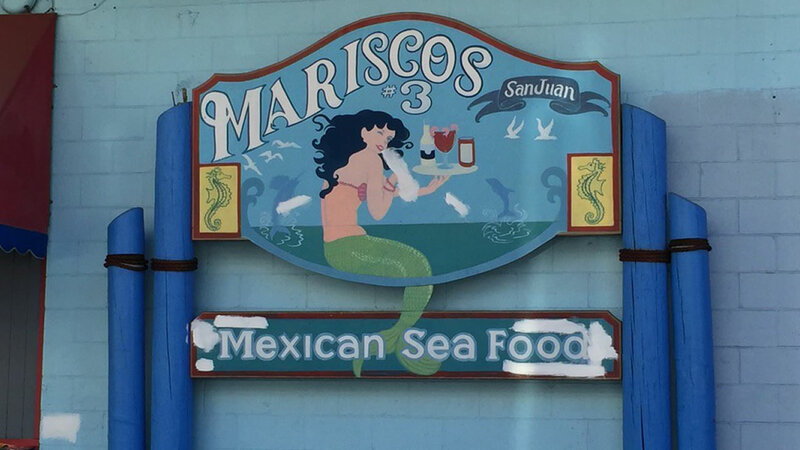 The Department of Environmental Health today reinspected Marisco's San Juan #3, which has been closed since Oct. 18, and approved it for reopening after finding it no longer poses a risk to public health from shigella bacteria, officials said. County officials said the restaurant's owners voluntarily discarded all food products on site, cleaned and sanitized the facility and retrained all employees in proper food handling methods. Employees who tested negative for shigella are being allowed to return to work. Health officials determined that an outbreak of illness connected with the restaurant at 205 N. Fourth St. that caused 190 people to become sick was caused by shigella, a contagious diarrhoeal illness. The source was most likely from an infected food handler at the restaurant who contaminated the entrees with their hands, officials said. But the exact source of the outbreak has not been determined, and officials have said it might never be identified. While one of the restaurant's eight employees tested positive for the disease, that individual appears to have become sick as a result of eating the restaurant's food and was not the source, officials said. Of the 94 people confirmed with shigella, 74 are in Santa Clara County, 11 in Alameda County, three in San Mateo County, three in Santa Cruz County, one in Marin County and two in Merced County, public health officials said. The majority of those infected ate at the restaurant on Oct. 16 or 17, although a few possible secondary infections were also reported. Most of the people who were hospitalized as a result of the illness had been released as of last week, health officials said. The restaurant's two other locations on Willow Street and Senter Road remained open during the outbreak. Shigella symptoms can take one to two days to develop and include diarrhea, fever, abdominal cramps and vomiting, public health officials said. An infected person can experience the symptoms for five to seven days before they recover, but their bowel habits won't return to normal for several months. 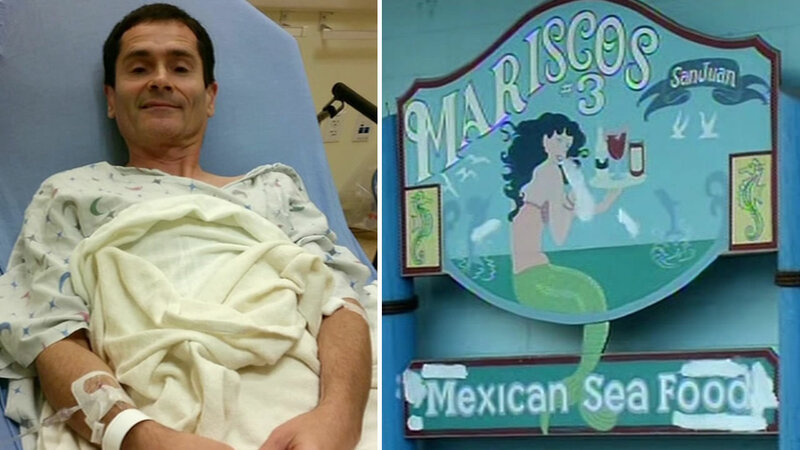 Three San Jose men who ate at the restaurant and developed shigella have filed separate lawsuits in Santa Clara County Superior Court alleging negligence by the restaurant's owners, Sergio Becerra Cruz and Lourdes Garcia Becerra, according to their attorneys at the firms Rains Lucia Stern, PC, in San Francisco, and Marler Clark in Seattle, Washington.